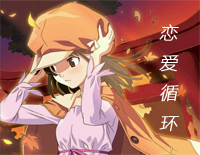 Free Ren'ai Circulation Perfect Version piano sheet music is provided for you. 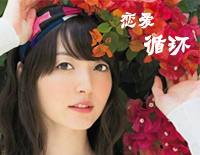 Ren'ai Circulation is one of the opening theme song to the anime series Monogatari . 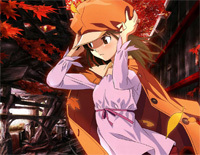 Ren'ai Circulation is an opening theme of Bakemonogatari, a Japanese light novel series. Download Ren'ai Circulation sheet music to play with Everyone Piano. Free Mission! Ken - Kō - Dai - Ichi piano sheet music is provided for you. Mission! 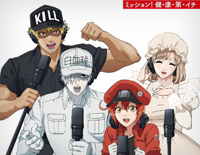 Ken - Kō - Dai - Ichi is used as the opening theme to the anime series Cells at Work. 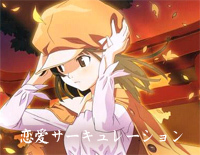 Free Aimai Hertz piano sheet music is provided for you. 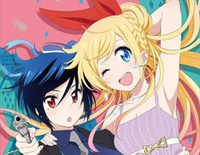 Aimai Hertz is used as the ending theme to anime series Nisekoi: which is the second season of Nisekoi. Free Happy endings piano sheet music is provided for you. 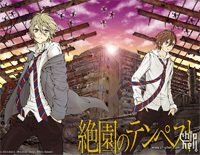 Happy endings is used as the first ending theme to the anime Zetsuen No Tempest. 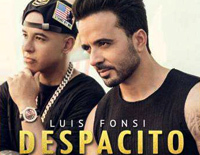 Free Mousou Express piano sheet music is provided for you. 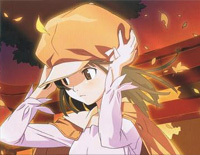 Mousou Express is used as the third opening theme to the anime Monogatari Series Second Season. Free My Sweet Shelter piano sheet music is provided for you. 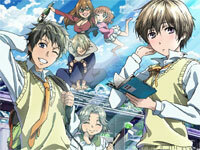 My Sweet Shelter was used as the ending theme for the anime The Kawai Complex Guide to Manors and Hostel Behavior.